Some like it skinny, others like it hot, some like it with wings, other prefer it in their favourite mug……yes I am referring to cappuccino. 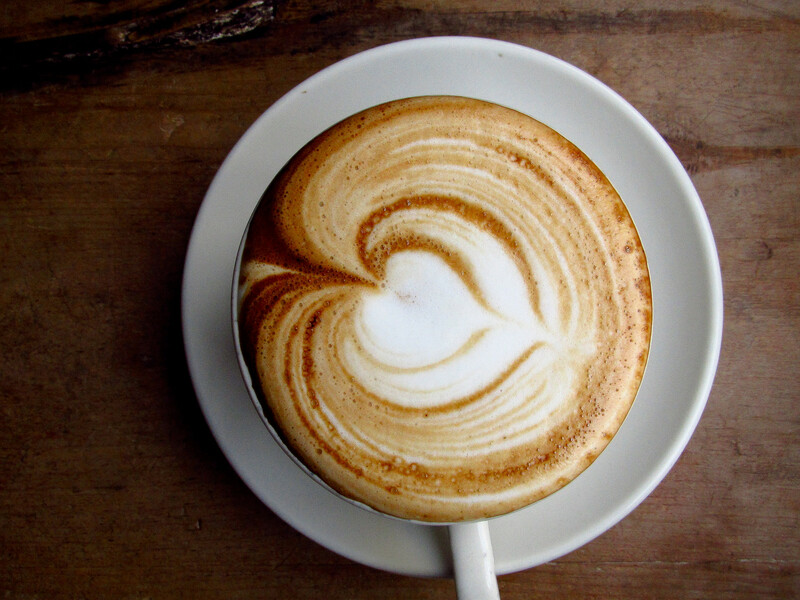 We all have a favourite , it also reflects the way we feel ….” skinny cappuccino for me please”. Coffee drinking in South Africa has exploded, we have moved from a nation of instant coffee drinkers to one that enjoys a good blend of the world’s finest beans. 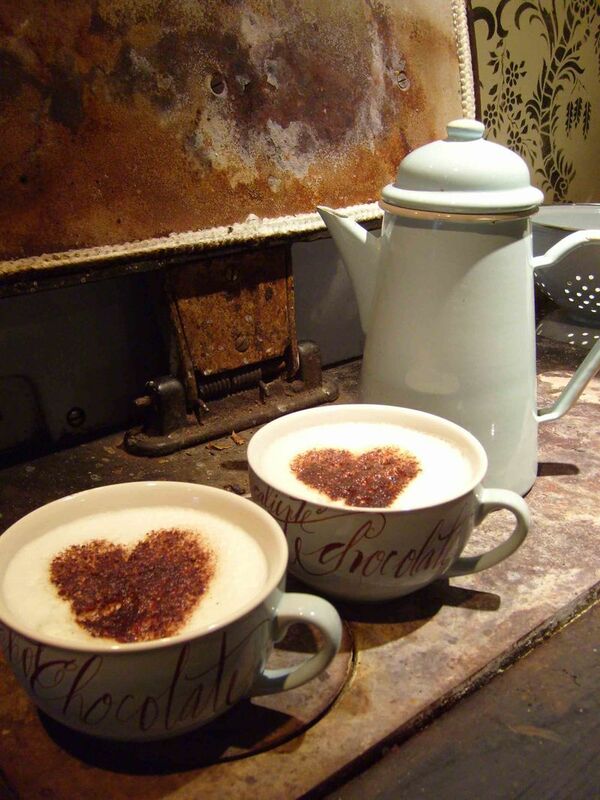 I decided to include a small post on the history of cappuccino – it’s important to know what we drink and the effort that went into making that famous cup or mug. Some even say that the effort that goes into making coffee, far outweighs the effort that goes into the best Chardonnay or Merlot…..but that’s for you to decide. Here are some facts about cappuccino and coffee, just so you can enjoy your next cup even more. Also please do take our Poll on what blend of beans you prefer. We will use your info to develop the final Whippet Linden Blend – a unique blend for the people of Linden. O Yes…..Jaco met with our potential new barista! He has great experience and best of all he has a great story! We will introduce him as soon as he joins The Whippet! Espresso machines of the type used to make cappuccino were introduced at the beginning of the 20th century when Luigi Bezzera of Milan filed the first patent in 1901.Cappuccino was developed in Italy by the early 1900s, and grew in popularity as the large espresso machines in cafes and restaurants were improved during and after the second World War, specifically with the introduction of the modern, high-pressure espresso machine by Italian company Gaggia in 1948. The beverage had developed into its current form by the 1950s. -Cowboy coffee? well, yes, cowboys are said to have had one of the most peculiar ways of making coffee – they put ground coffee in a clean sock and put in a pot of cold water over a campfire. Previous Post Hot Chocolate anyone? or should we call it Liquid Cocoa? Next Post How to make canned peaches – our 100 year old South African recipe.